The key to advanced training is to make your workouts harder than they were before. How do you do this? It is one of the most misunderstood areas of training. Usually, a bodybuilder will simply add more sets or more exercises to his workouts to make them harder. This certainly makes the workouts longer but is it really providing the added stimulation you want to force the muscles to that next level of growth? For some trainees, particularly those who have a great deal of time to devote to their training -- six training sessions a week of about two hours each -- this may be an effective way to bring the results they desire. But I think there is another way, a way that doesn't require extra training time. This way requires you to make your training more intense. I think this intensity factor is the real key to advanced training. If you make proper use of the intensity factor, you will probably feel as if you have stepped into a sort of 'twilight zone' of training for the first few sessions. You will be expending much more energy than you were used to and, consequently, you may experience an almost lightheaded feeling. This feeling should not occur after the second or third session. If it does, you are either attempting too much or, more likely, you weren't training hard enough before and really weren't ready for this type of routine yet. I really don't want to make all of this sound as mysterious as it may seem to you, but I want to let you know what to expect so you won't think something strange is going on. What appears to be happening is that your body is adjusting to the increased intensity of your workouts and this takes a few sessions. Now, let's get down to specifics. 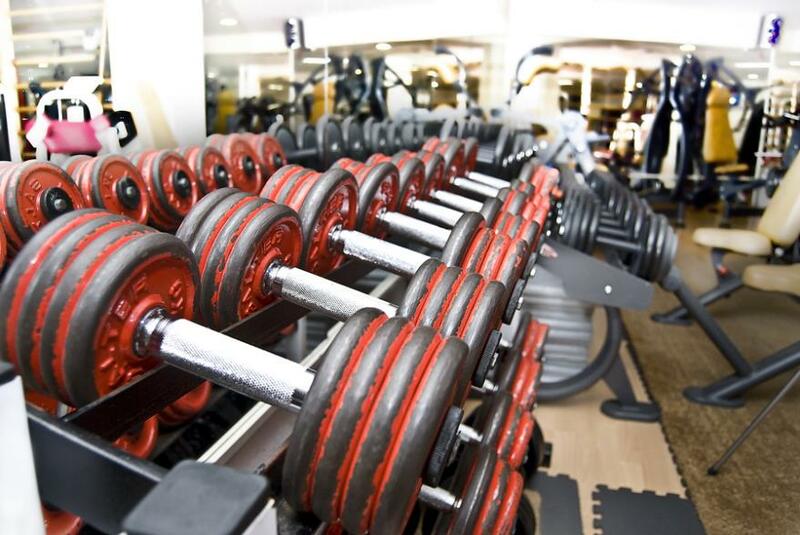 One good way to make your workouts more intense is to sharply reduce the amount of rest time between sets. In fact, if you could completely eliminate all rest time between sets for the same body part, you would have reached the ultimate in intensity. Realistically, this isn't practical. However, you can reduce the time between sets to a few seconds. This isn't too difficult to accomplish if you are willing to work harder than you ever have in any of your previous workouts. First, let's see why I said that there was an ideal but impractical way increase the intensity of your training. There is a technique known as 'forced repetitions.' In this type of training, you would do a set for the maximum number of repetitions but would not stop when you reached that point. Instead, one or two training partners would give you just enough assistance to enable you to force out additional repetitions. How many additional reps is flexible but I would think that it should be at least half as many as you had done on your own. This type of training is not practical because you would need two training partners who would be willing to devote a great deal of energy to helping you. If you can find them, by all means try this type of training and let me know how you are doing. Stay with the same routine you were using before, but apply these forced repetitions to each set. In fact, you should probably cut down to just one exercise for each body part, in case you planned on doing more while using forced reps. Again, three sets done this way is all you need. Work to positive failure on your own, then have training partners 'assist' you for half as many forced reps. There are two more practical ways to accomplish almost the same effect as you can with forced repetitions. One way is to do a maximum repetition set and then immediately decrease the weight by about 30% and continue the set for all of the reps you can possibly do. 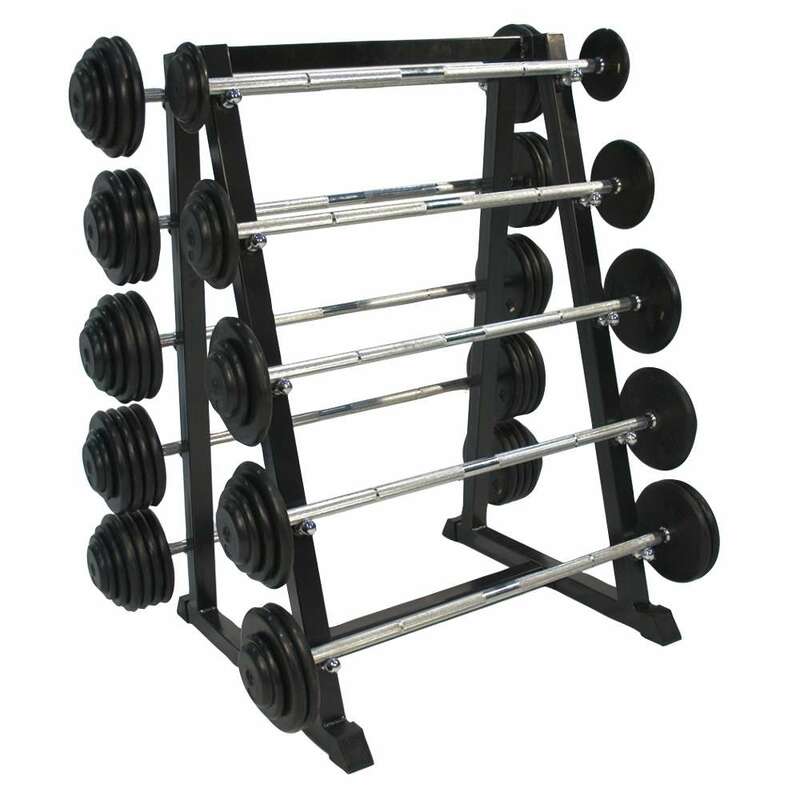 If you are training in a commercial gym in which there is a great deal of equipment available, particularly bars and dumbbells of different weights, you can put down one bar and immediately pick up another one and continue the exercise. If you are training in a home gym, you will have to change the weight as quickly as you can. One tip is to arrange the weights so that all you have to do is slide off the end plate on each side to get the desired poundage drop and continue the exercise. Another way to accomplish the increased intensity I have been talking about is by coupling two or more exercises for the same body part. The number can range anywhere from two on up but I think that three is perhaps the most result producing combination. In working the biceps, for example, you would arrange your equipment so that you could do three different exercises with as little interruption between the sets as possible. If you were going to use the barbell curl. the incline dumbbell curl, and the preacher bench barbell curl, you would make sure that everything was set up before you began the series. Then you would do each individual exercise for the maximum number of repetitions possible but would immediately go on to the next exercise with no rest, until all three exercises were completed. If you are using this approach or the one described in the preceding paragraph, probably two series would be enough. Do not make the mistake of stopping any one of the exercises in the series too soon. Do not reduce the intensity of any one of the exercises when doing two, three or more in a series. Remember that what you are doing in each of the techniques I have described is extending a set beyond the point at which you would normally stop. By either decreasing the weight or coupling other exercises for the same body part (with decreased weights in the second and third exercises in the series), you are intensifying your workout tremendously. You are forcing your muscles to work much harder than you previously did. Because of the severity of this type of training, you should probably break into it by doing one series the first workout or two, and then increasing it to two. For those of you who are using this extended set approach to add variety to your routines, I would suggest that you use it for one month out of every three. That is, for tow months follow the regular set type of routine. Then go on an extended set routine for a month. And repeat. As for which of the three ways you choose to intensify your training, this will depend on the factors I have described before. If you have two other partners who want to train this way and if you always train together, try the forced reps. If you work out in a home gym, you will probably use the weight reduction method and change the weights at the completion of the first part of the set, or adapt your available exercise choices to the coupled sets method. If you train in a gym where you have a great deal of equipment, you can use either the weight reduction or the coupled sets in unlimited ways. Experiment with the different techniques. You may find you get better results from one of them or you may find you like all of them In that case, change off each time you go on the extended sets. If you remember to push each set (actually set part) to the limit number of reps possible, you should certainly find that this more intense type of training stimulates increased muscle growth.